Breathtaking views, great family atmosphere and much more. 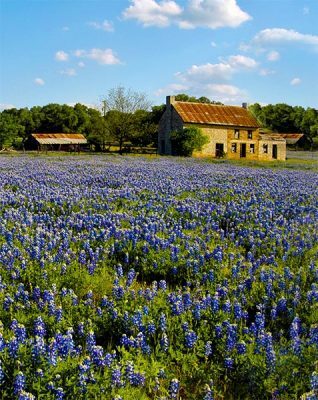 Welcome to the Beautiful Texas Hill Country. Guadalupe River RV Park is located just three miles West of US Hwy 281 or just 7 miles North of Texas Hwy 46 (24.5 miles Northwest of New Braunfels Texas) on Spring Branch Road on the crown jewel of the Hill Country, the beautiful Guadalupe River. We have created a family oriented RV park and campgrounds that we hope to further develop to become a resort that you will want to return to year after year. The campsites/RV sites are located on the North portion of 380 acres of land with seven-tenths of a mile of Guadalupe River frontage. The Texas-sized RV spaces are some of the largest in the industry with 97' pull-thus that are 39 feet wide totaling over 3,500 square feet of space! Spacious tile restrooms and showers are located within close proximity to the tent camping area and the RV sites. Long and short term guests are welcome, and whether you are on your own or have a large group, we welcome all with fun and friendly service. 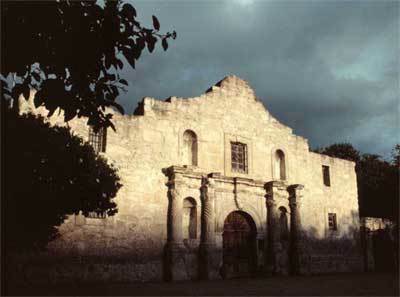 Our location provides easy access to restaurants, theaters, airports, Sea World, Six Flags, museums, the River Walk, the State Capital, and of course The Alamo. Come join us on the beautiful Guadalupe River and find fun for the entire family. Rent our large, colorful river tubes for a more relaxed float experience or get that cardio up as you paddle the river in a canoe or kayak . Meander along the river or bring your bike and enjoy the scenery along with the natural wildlife of the Texas Hill Country. Fisherman of all ages and skills will love the variety offered up by the Guadalupe River, whether your choice is the exhilarating fight from a bass or a catfish large enough to give you bragging rights with your friends of something in between. There is no thrill anywhere that compares to the excitement of watching a child catch his or her first fish! You want something a little more on the adventurous side of life, then make a reservation to delve into Snookies Cavern where the bones and fossils from mammoths and saber tooth tigers have been found. With our 3/4 mile of river frontage and rustic natural hiking trails you can't lose.